The SERF Reducer Fitting Tubing from Bovie is compatible with the Bovie Smoke Shark smoke evacuation system. The tubing is 24" long and can reduce from 7/8" to 1/4" in diameter. 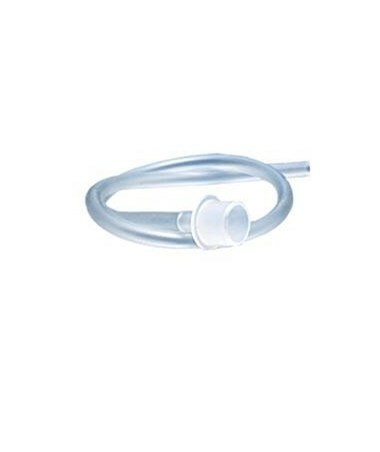 This tubing is optimal for the optional vaginal speculum. 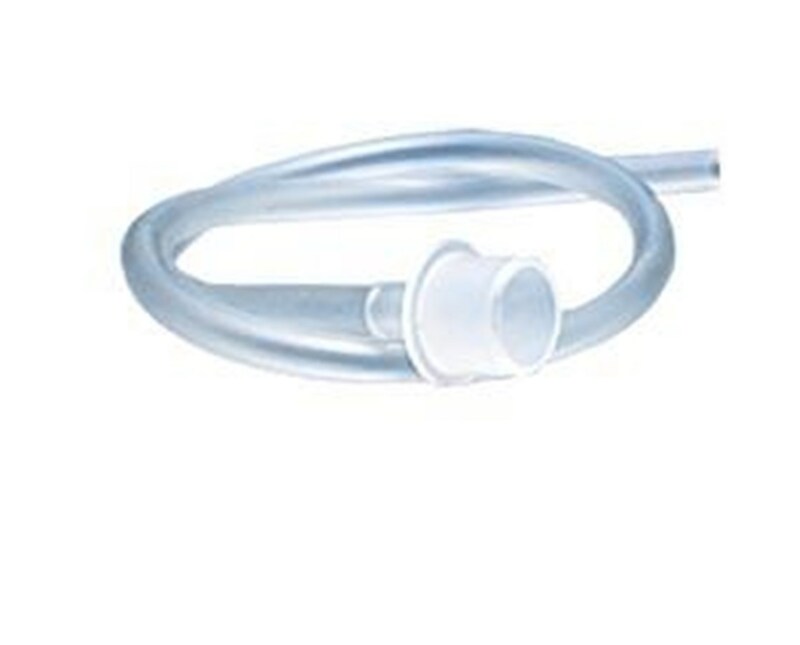 The SERF tubing is available in sterile or non-sterile. Please choose your preference from the drop down box at the top of the page.